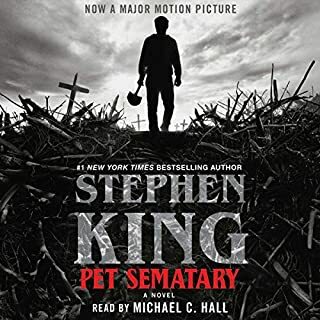 not only is this a wonderful, chilling story by Stephen King, but it was expertly read!! highly recommend! 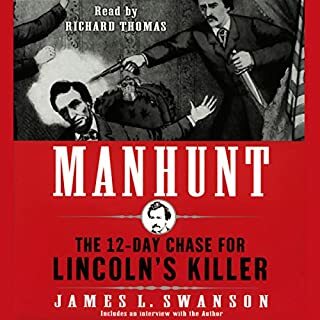 The murder of Abraham Lincoln set off the greatest manhunt in American history, the pursuit and capture of John Wilkes Booth. From April 14 to April 26, 1865, the assassin led Union cavalry and detectives on a wild 12-day chase through the streets of Washington, D.C., across the swamps of Maryland, and into the forests of Virginia, while the nation, still reeling from the just-ended Civil War, watched in horror and sadness. if you are a fan of the civil war, Lincoln, or the tragic death of Abraham Lincoln, you must read this book! this is a wonderful accurate telling of a very specific, tragic time in history! 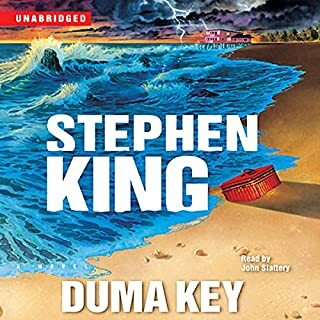 This is one of the best Stephen King books written and is masterfully performed!!! 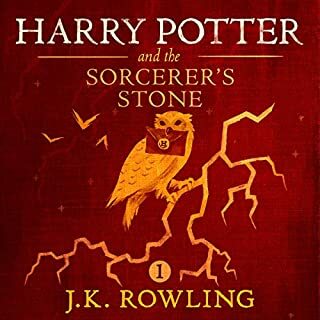 it's one I read every year and the audible book enhances that experience! each book in this magical series is Rich in detail, description and heart! I highly recommend the entire series! 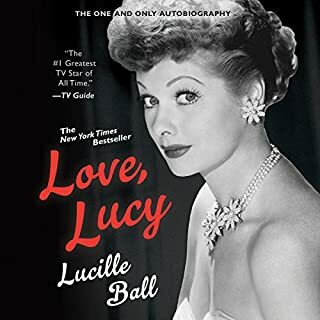 this was a wonderful autobiography of Lucille Ball's life! it was made all the Richer by being read by her real life daughter. 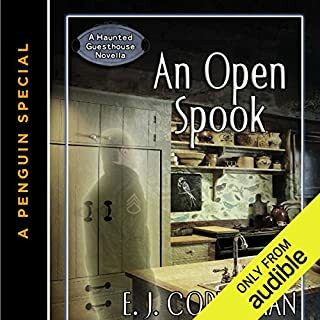 If you loved Lucy, I highly recommend this audible book! 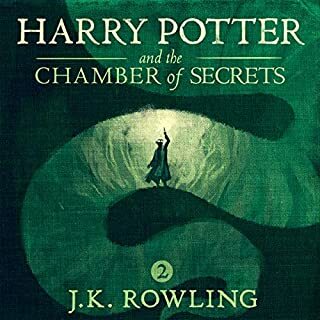 this is one of the best series ever written and it all starts with this first magical introduction! highly recommend!! 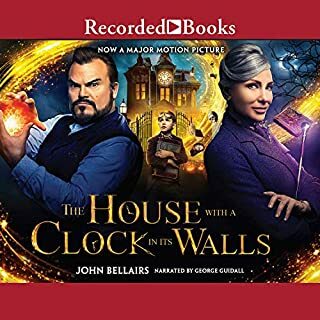 I enjoyed the story quite a lot, but did not give it as high of a rating as I might have because I felt like it was a little dated. The narration however was perfect. this was a wonderful short story that kept you guessing. I loved the tie to history! this was a superb narration of a classic story! 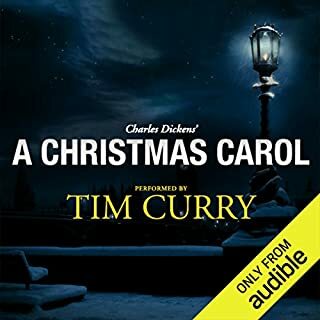 no matter how familiar you may feel you are with a Christmas Carol, it is still one of the classics that needs to be read / listened to! the narration of this wonderful history of Christmas music was excellent! I learned so much about many of the Christmas songs I Love and enjoy during the season and I will never forget the lessons learned from this wonderful telling. 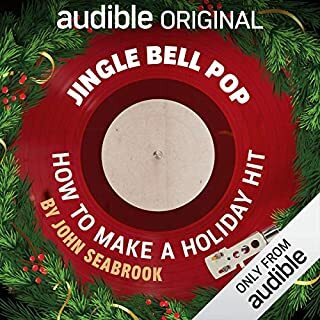 I highly recommend this for those who enjoy Holiday Hits!